Check back frequently for new coupons and offers! 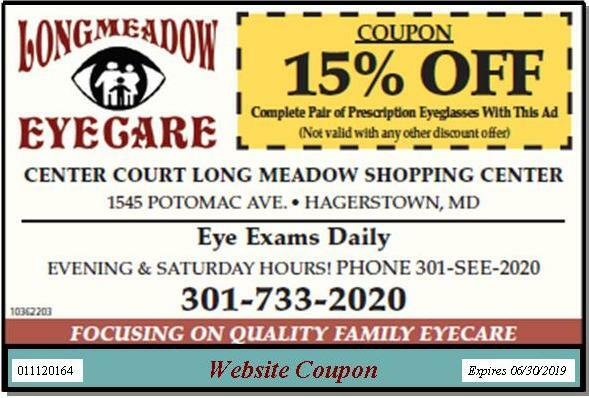 Coupon cannot be used with Davis Vision, EyeMed, VSP or Spectera insurance programs. Coupons cannot be used on Oakley or 7eye sunglass orders; additionally, sunglass frames &non-prescription sunglasses are not discountable with this offer.